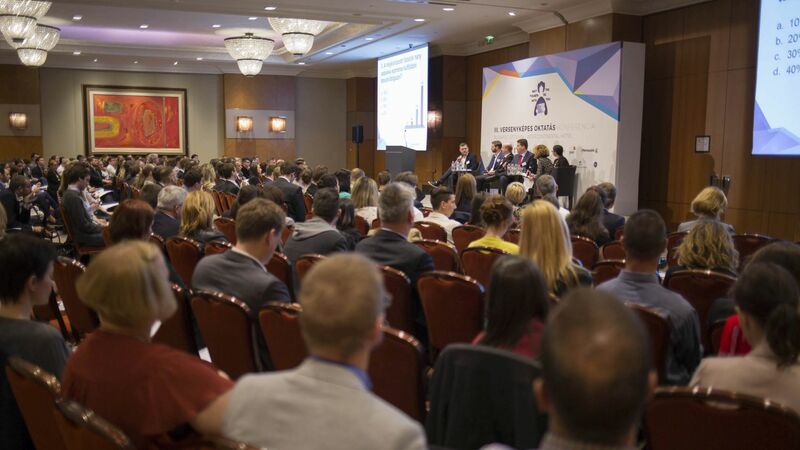 The American Chamber of Commerce (AmCham) and the Hungarian Investment Promotion Agency (HIPA) organised the Competitive Education Conference for the third time. 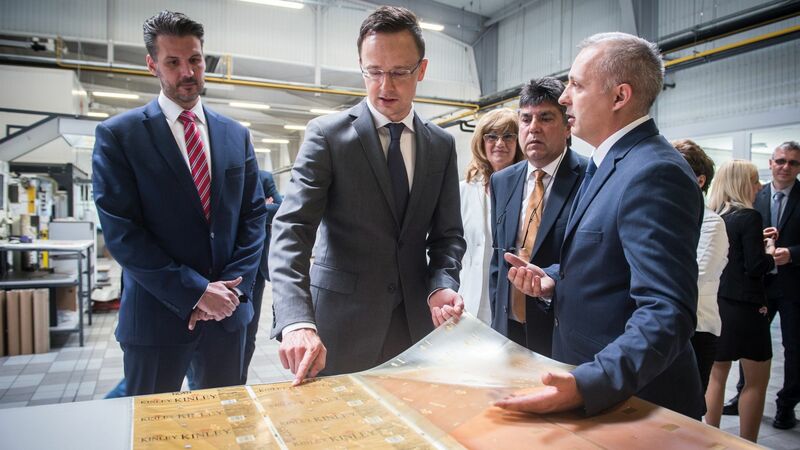 The goal has not changed this year either: To improve the long-term competitiveness of Hungary on the labour market, by specifying key points by which Hungary can move up 10 places on the World Competitiveness Ranking within 10 years. The aim of the series of Competitive Education Conferences launched in 2015 is to allow the players concerned (decision-makers, teachers and corporate representatives) to review together the requirements of the labour market for the education system, the areas to be improved and the possibilities of cooperation between the individual players. 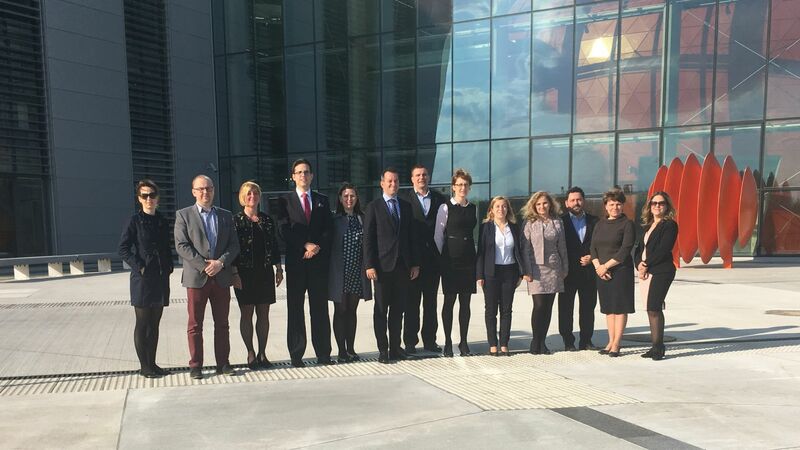 Another task is to establish a dialogue between companies and government actors that contributes to improving the long-term competitiveness of Hungary on the labour market. What to do to make young people stay in Hungary? How to promote the return of young Hungarians studying or working abroad? How should companies adapt to the new needs of employees? What can education do to reduce the gap between the skills of graduates and corporate expectations? The professional background to the event was provided by the following three current researches carried out among youngsters: Hungarian Youth Research (New Generation Centre, 2016), Employer Brand Research (PwC, 2017), Return Research (Engame Academy, 2017). In addition, direct contact has a priority role because, through the Interactive Networking, university students and their professors can directly contact company managers and HR specialists, get acquainted with the corporate expectations and tendencies relating to labour force, while companies get closer to the aspects of students and instructors, to the challenges of employees coming from the training side.